It’s time to make the best use of technology for your business! Have you wondered why Big Businesses use Instagram and how it can help you promote your books and business? Generate more leads with our proven strategies. If you have a proper Instagram marketing campaign, you could reach out to millions of Internet users in practically very less time. Video #1: Introduction to Instagram. 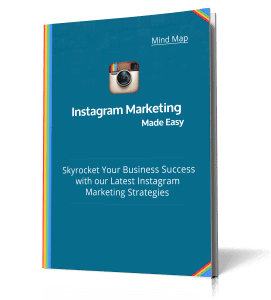 Video #2: How to use Instagram most effectively for your business. Video #3: Why businesses should definitely use Instragram. Video #4: How businesses are actually using Instagram in their marketing efforts and how you can do it too. Videos #5 to #10: Covering topics like downloading the Instagram Mobile App, Creating your Instagram Account as a Business, Setting up your Instagram Business Profile, Navigating through the app, Posting images and videos, and Finding Instagram Followers for your Business. 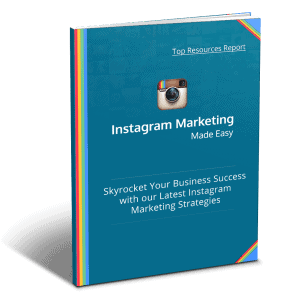 Video #11: You will learn the top 10 Instagram Marketing Power Tools. Video #12: The hottest 10 Instagram Marketing tips. 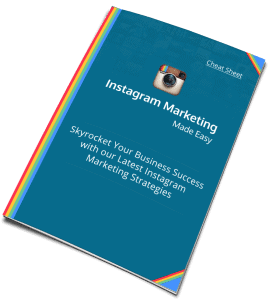 Video #13: Eye-opening Instagram Marketing Business Case Studies. Video #14: 10 Instagram Marketing Do’s and Don’ts for maximum success. This cheat sheet is a handy checklist you can print out and use to easily take action at every step of the process. Giving you an overview of every step need to apply. You can print it out as well for its effective usage. 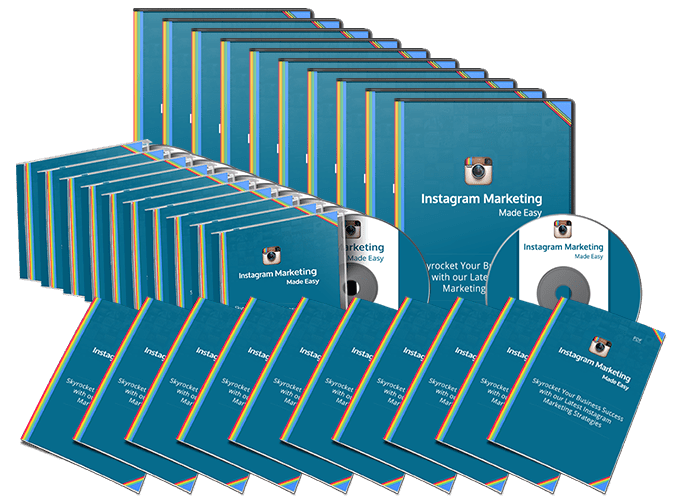 Here you will have access to a complete niche research report regarding the Instagram marketing potential: Videos, Tools, Training courses, Blogs, Forums, Affiliate programs. You just need to apply these strategies, and see your business grow by leaps and bounds.